How Do You Evaluate Your Leadership Development Activities? To my surprise, in most of my executive coaching engagements, I have to challenge my clients to define a ROI for our work. Shouldn't they be the ones asking me about the ROI for coaching? How do you measure the effectiveness of your leadership development activities? By entertainment value or business results? As McKinsey and the Institute for Corporate Productivity have both documented, the most common way of evaluating leadership training is by using the so-called “happy sheets” or “smiley-face” sheets that measure the audience’s delight with the presentation. Decades of research demonstrate the the correlation between student evaluations of teachers and measures of objective learning are about zero. Moreover, if you evaluate leadership development experiences by their entertainment value, what you get is entertainment. 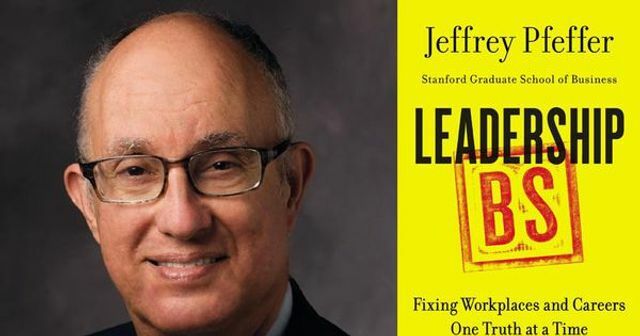 If we want to make workplaces and careers better, if we want to increase trust in leaders, then it seems pretty obvious to me that those should be the criteria we use to evaluate leadership training experiences—not whether people came away feeling good.